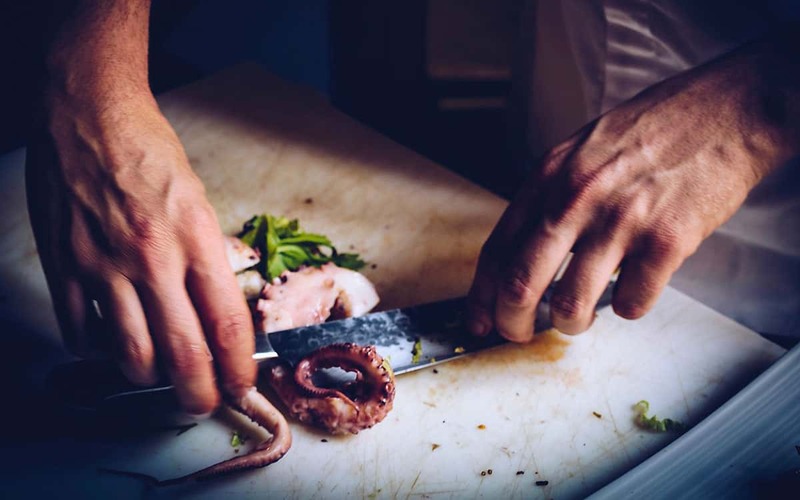 Catalan cuisine was catapulted into the limelight in the 1990s and 2000s by Barcelona-born Ferran Adria who pioneered new ways of preparing food and popularised the now ubiquitous tasting menus we see today around the world’s top restaurants. 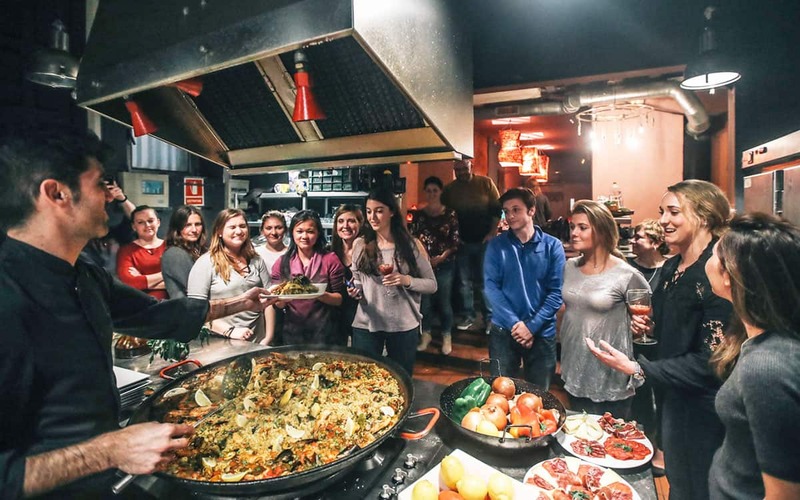 Food Tours Barcelona promise to introduce their guests to his brave new world of creative tapas on their Evolution of Catalan Gastronomy Tour but not before they’ve shown you first some of the traditional dishes the region is also famous for. 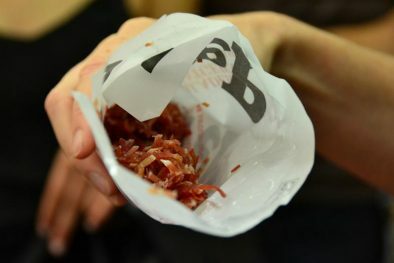 You start the experience by visiting a local market and trying some of Spain’s best cheese and hams, before tasting ever more progressive tapas and delicacies at an array of charismatic bodegas, bars and restaurants. 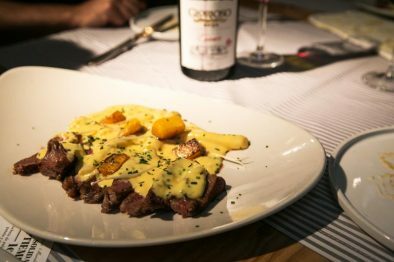 You will discover how the dishes draw from both the ‘mar y muntanya’ (sea and mountain) landscape that Catalonia is known for. 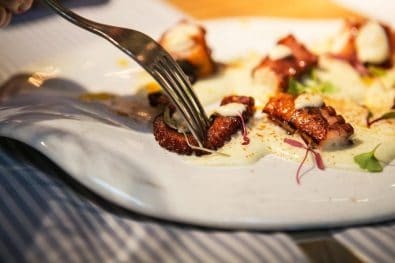 The 3.5 hour takes place in the resurgent Sant Antoni district, the very barrio where Ferran Adria has re-established himself, and it is led by a food and wine expert who knows all the area’s quirks and charms. 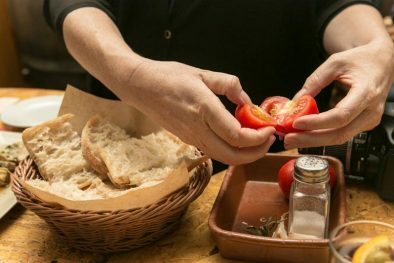 More than just tantalising your tastes buds, Food Tours Barcelona also make it their mission to give their guests plenty of local insight and share some fun regional experiences, such as drinking from a porron wine vessel and making your own pan amb tomaquet (tomato bread), during the activity. 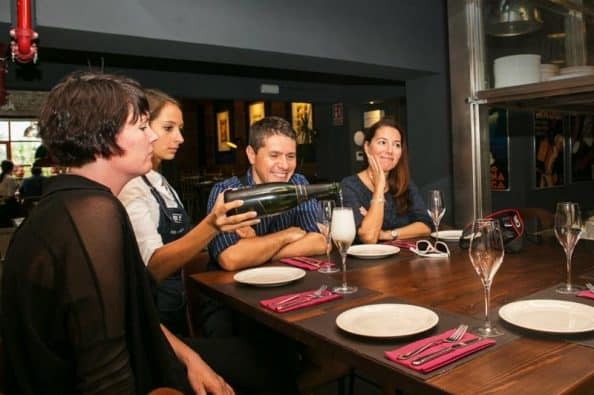 The tour takes place with a maximum of 8 people and with around 20 food and drink tastes, including high end tapas, included in the price is great value for money at 98 euros. 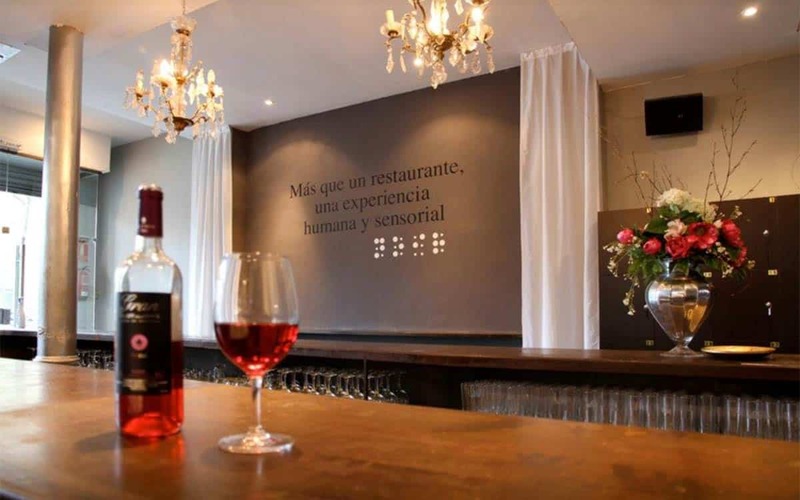 Take a sip from the #porron and let our guides take you on a #localfood voyage! I absolutely love this tour! 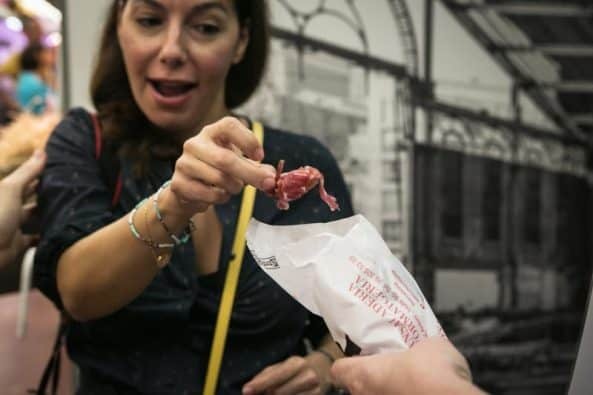 We did quite a few food tours before, but this one was absolutely exceptional. Extraordinary quality of food, fun guide and we learned a lot about the Spanish food culture we had not been aware of before! 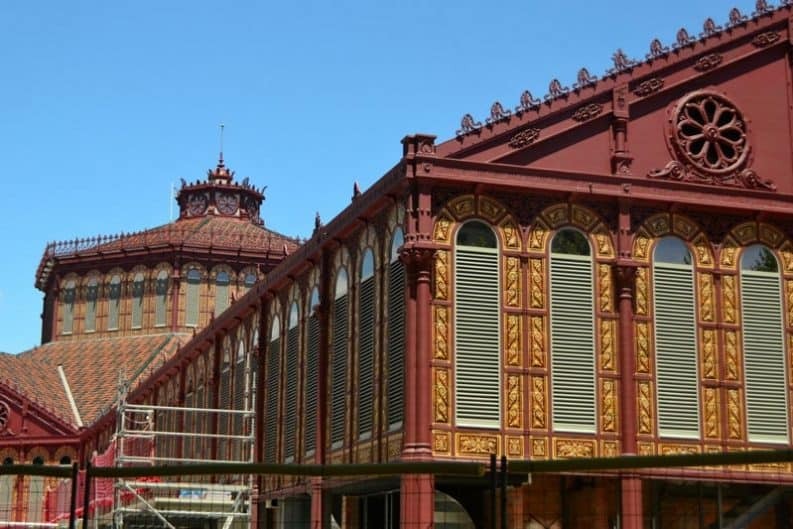 "Favourite food tour of Barcelona" - by James S.